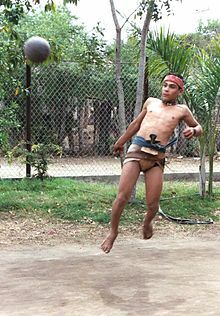 For other uses, see Sinaloa (disambiguation). 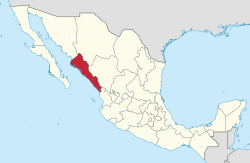 Sinaloa (Spanish pronunciation: [sinaˈloa] ( listen)), officially the Free and Sovereign State of Sinaloa (Spanish: Estado Libre y Soberano de Sinaloa), is one of the 31 states which, with the Federal District, compose the 32 Federal Entities of Mexico. It is divided into 18 municipalities and its capital city is Culiacán Rosales. Wikisource has the text of the 1911 Encyclopædia Britannica article Sinaloa.